Local elections are taking place in many parts of England this Thursday. The last time these seats were contested – in 2014 – Labour performed well and so have a lot of seats to defend. 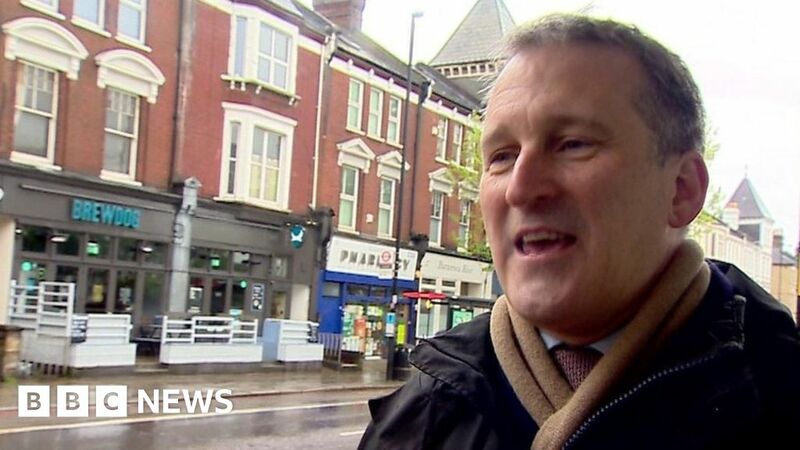 Daily Politics reporter Ellie Price spoke to Education Secretary Damian Hinds in the London borough of Wandsworth – which is being targeted by Labour in a bid to take control from his party for the first time in 40 years.